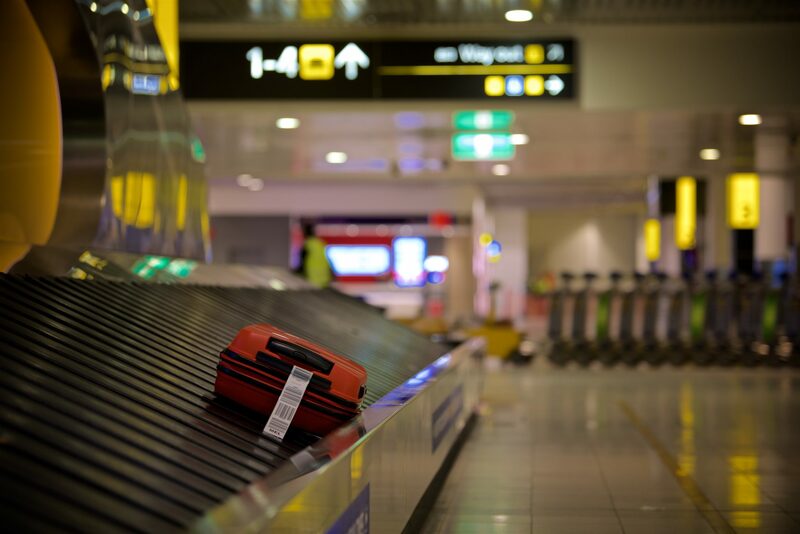 Modern international airports face an interesting mix of competing priorities, especially in the premium space. As a rule, the more volatile and dynamic growth markets push downwards on costs, and thus downwards on PaxEx, while the bread-and-butter of the lucrative existing base of premium travel pushes upwards, wanting new and improved features and equally upwards on costs. Let’s use Australia as a case study. The country has a legacy context of split domestic and international terminals at Sydney, Brisbane and Perth, dating back to the days when domestic and international airlines were themselves separated by the all-too-visible hand of government operations. Underinvestment following relatively cack-handed privatisation has not led to great passenger experience in many cases. The country’s airports are seeing booming growth to (and especially from) Asia, particularly previously underserved Chinese markets. For these routes, the approach to the premium passenger experience can be more an exercise in putting something, often anything, in place for new nonstop and/or direct flights rather than competing strictly on experience with existing hub carriers like Cathay Pacific or Singapore Airlines. The pressure from this end of the market is downwards on pricing and thus counter to new capital investment, particularly because there is a risk that Chinese Airline #52 may not be in it for the long haul. 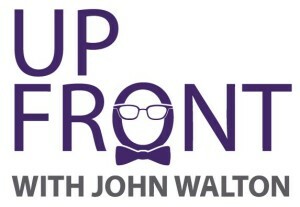 This pressure spurs “common use” facilities, which can be used by a number of airlines, but which are often soulless, lack spark and fail to offer airlines the opportunity to differentiate (sometimes by design). Yet there are opportunities, and Sydney Airport’s 2039 master plan intends a common use premium processing area that is greater than the current queue-jump option, which lacks a premium feel. 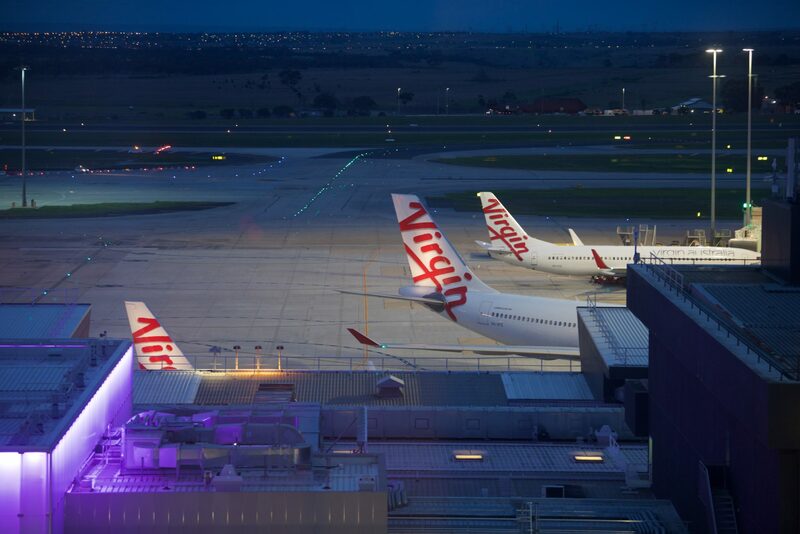 On the other end of the spectrum are Qantas and Virgin Australia and their affiliates, which compete on experience between themselves as much as price, often with joint ventures or partnerships that offer some of the world’s best passenger experience. 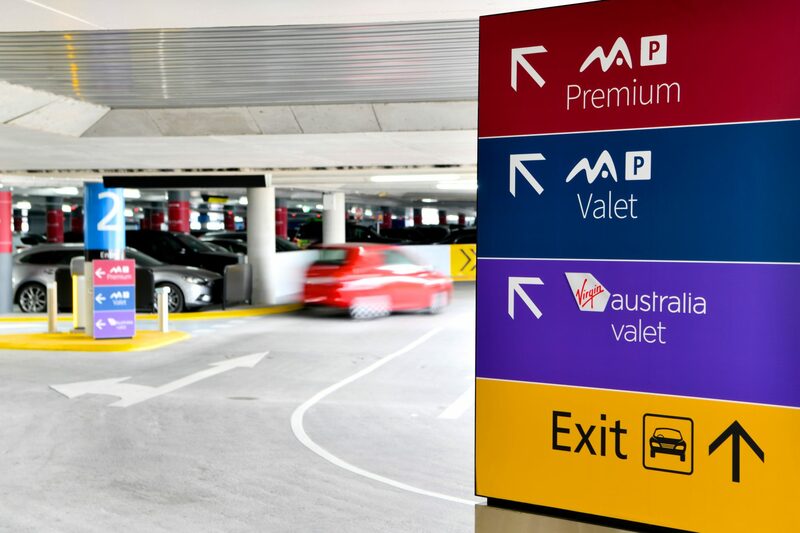 These airlines have for some years offered a variety of drive-up priority access options, sometimes including fast track security, at a variety of their terminals in Australia’s major cities, including decent — sometimes exceptional — lounges. That pushes upwards on investment on the part of airports: as seen in Sydney’s 2039 master plan’s suggestions of drive-up departure processing, lounge boarding, and so on. One option is the swing gate, where clever channelling of passengers, usually on different floors of the terminal, enables gates to be used by international and domestic passengers at different times. 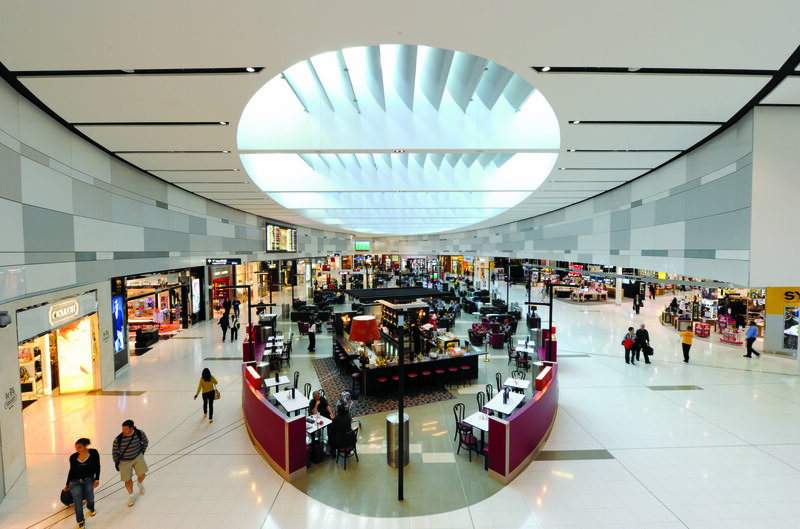 Melbourne Airport — which has the benefit of its domestic and international terminals being connected to start with — is considering this option. Swing gates can pose interesting and often problematic questions, particularly around the provision of premium passenger experience. To start with, are there enough desks at gates previously used for domestic narrowbodies to serve an A330 or 787 without a colossal queue? How close are swing gates to the lounge used by a potential airline operating from the swing gates? Are there adequate fast-track options that premium travellers and frequent flyers expect? Premium passenger experience is hard to get right, and airports together with airlines need to be thinking about how to meet both ends of the spectrum — and everything in between.